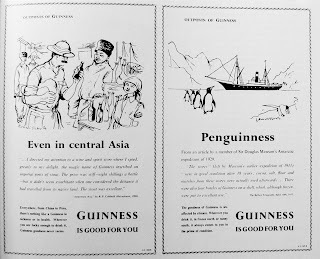 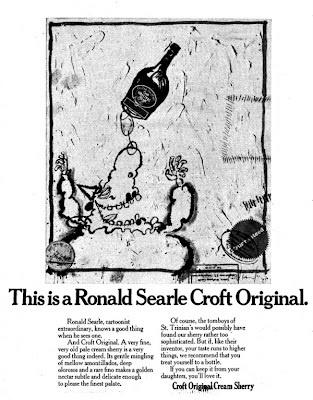 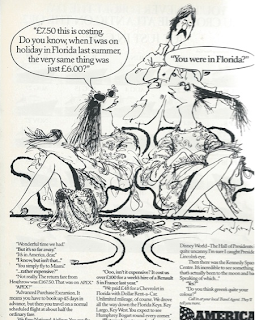 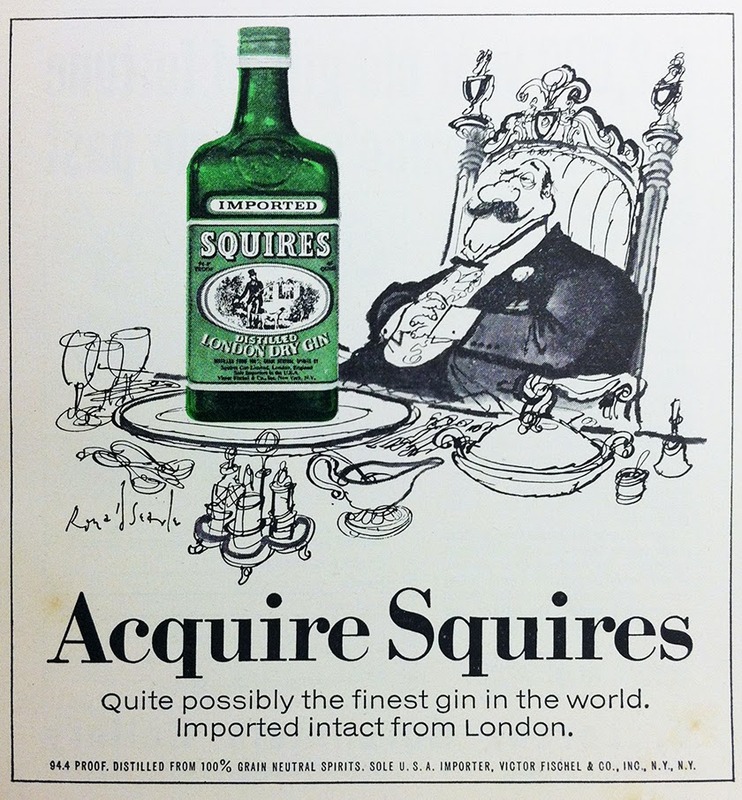 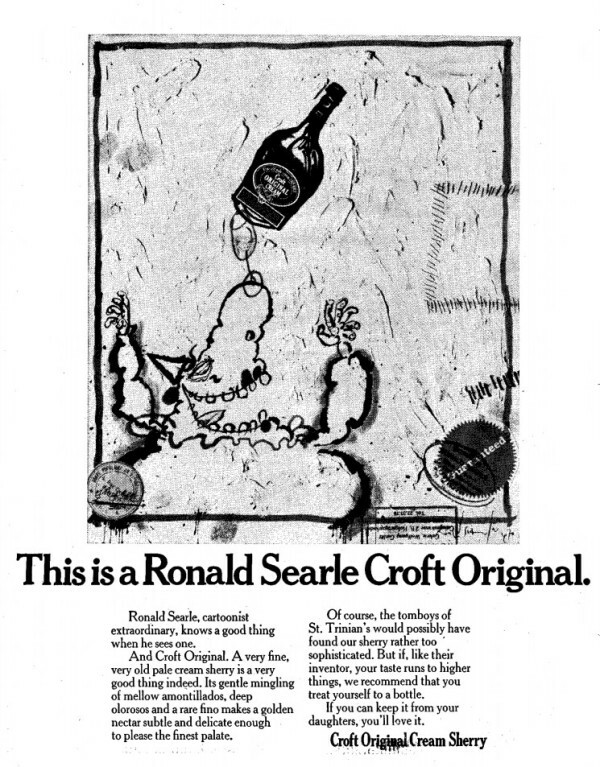 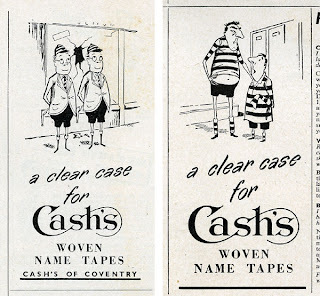 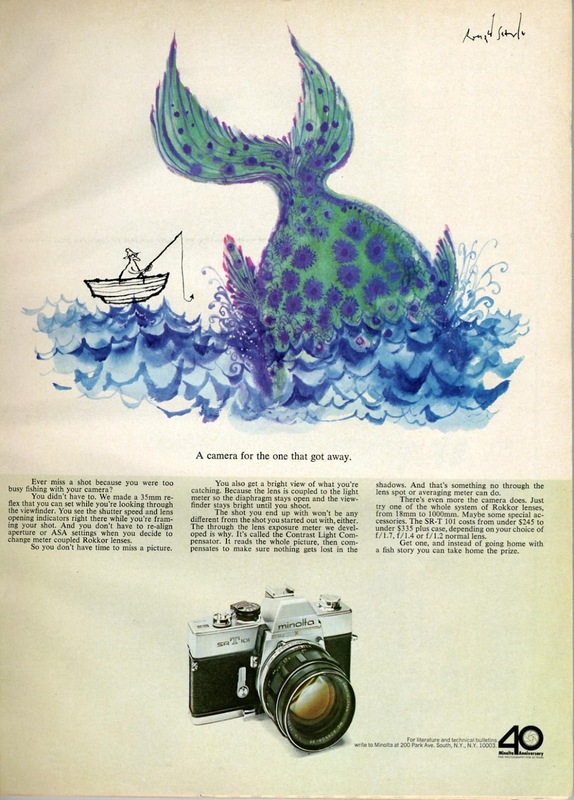 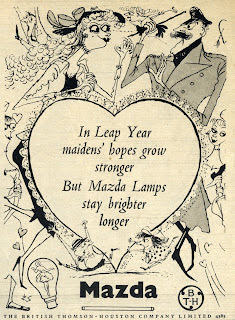 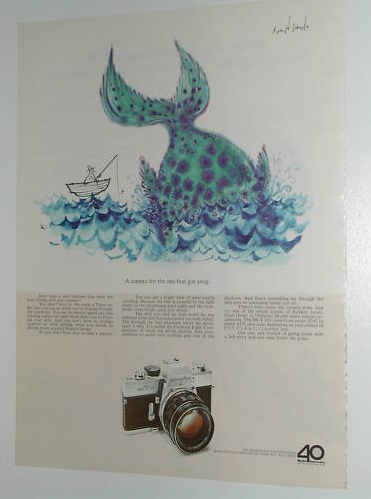 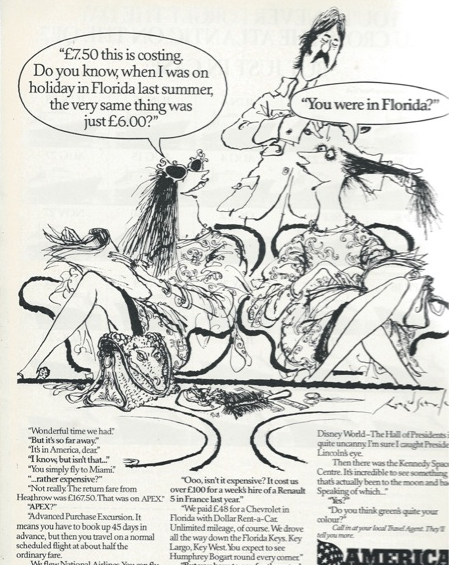 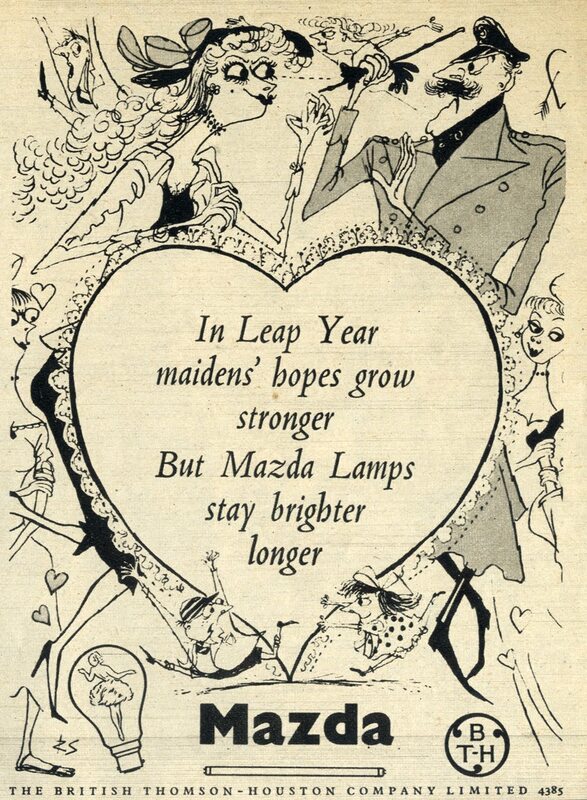 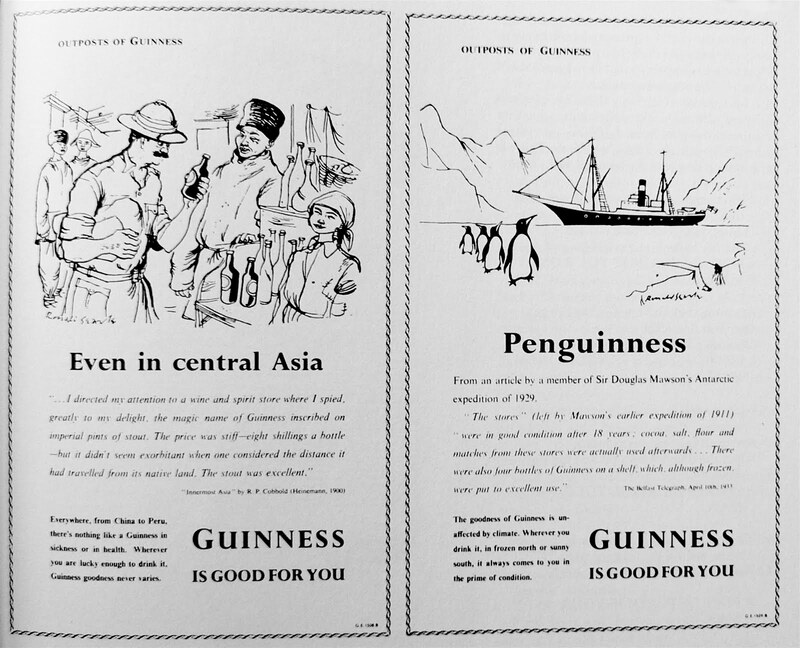 Here are some more Searle ads from the 70s. 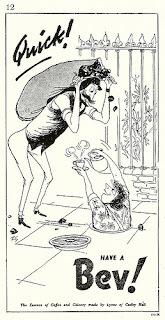 And here's one from 1967 for Rose's Lime Juice. 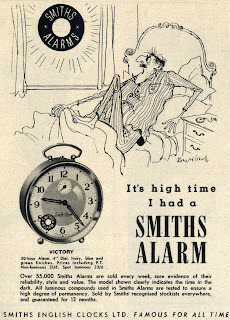 From the Non-Stick Plans blog. 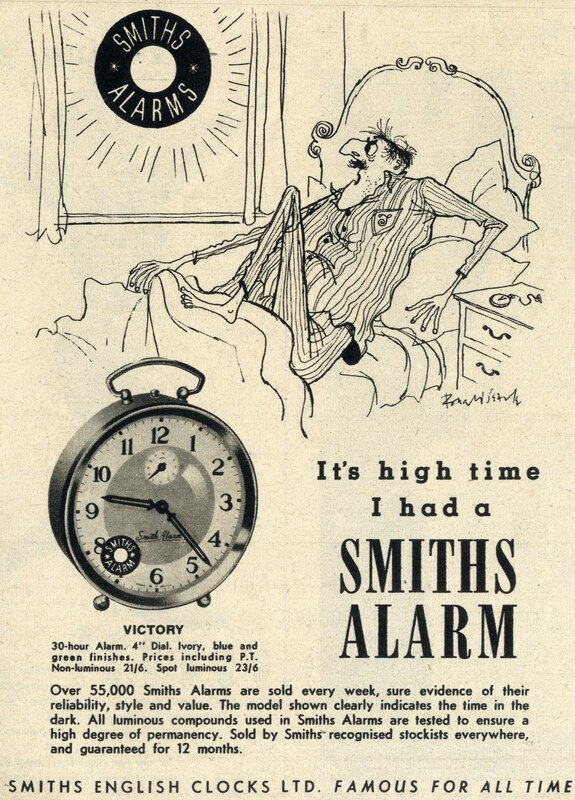 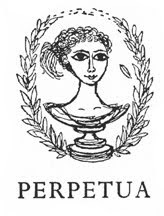 One of several brands of coffee and chicory essences made was 'Bev', produced by the then massive food empire that was J Lyons of Cadby Hall, London. 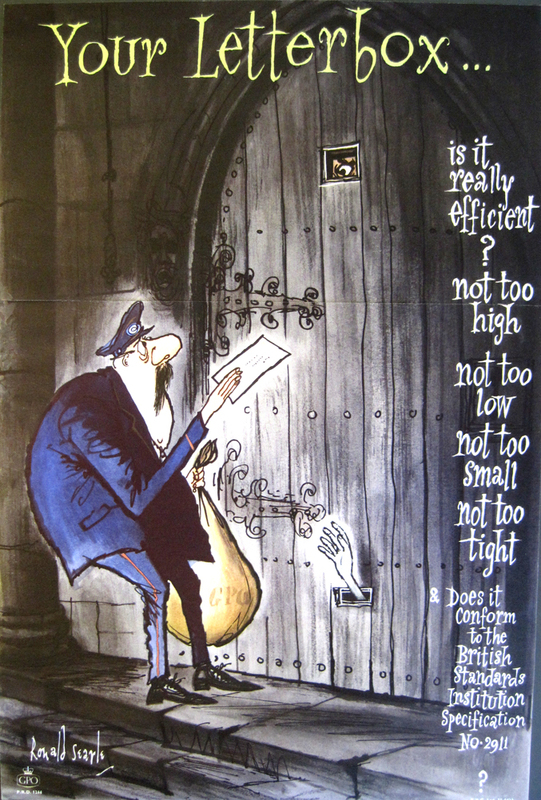 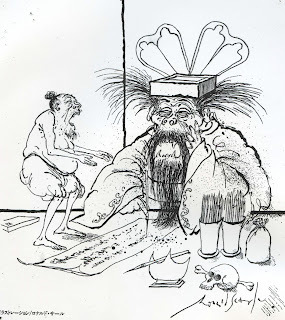 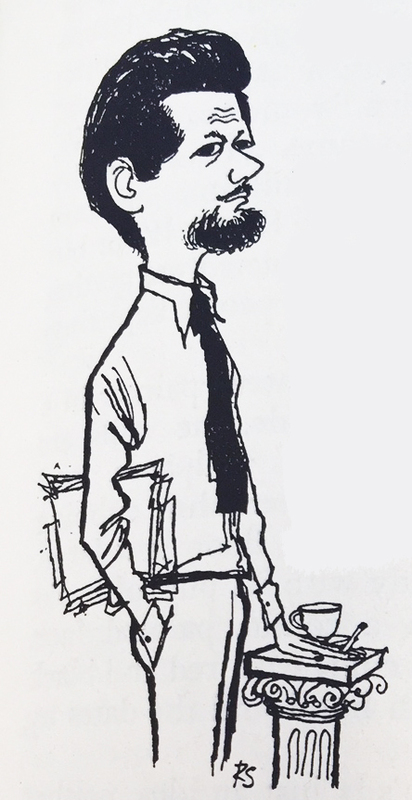 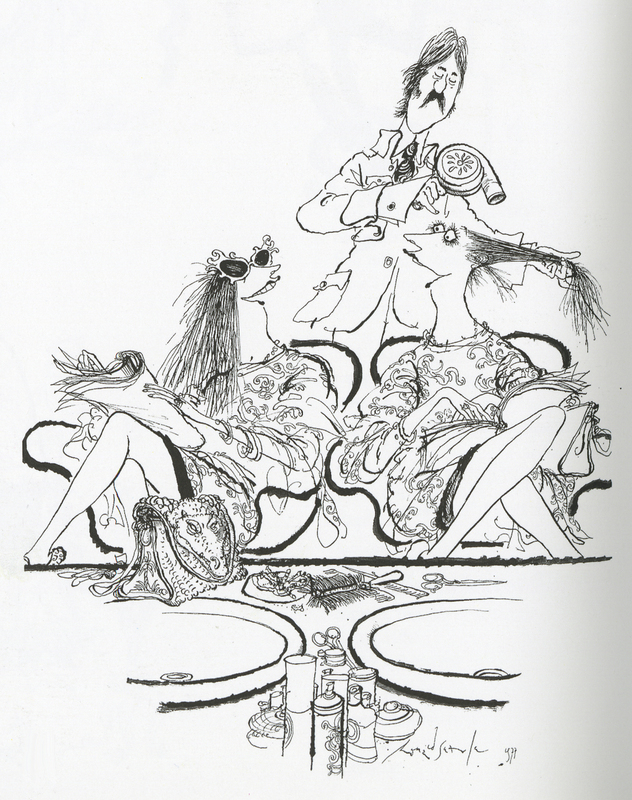 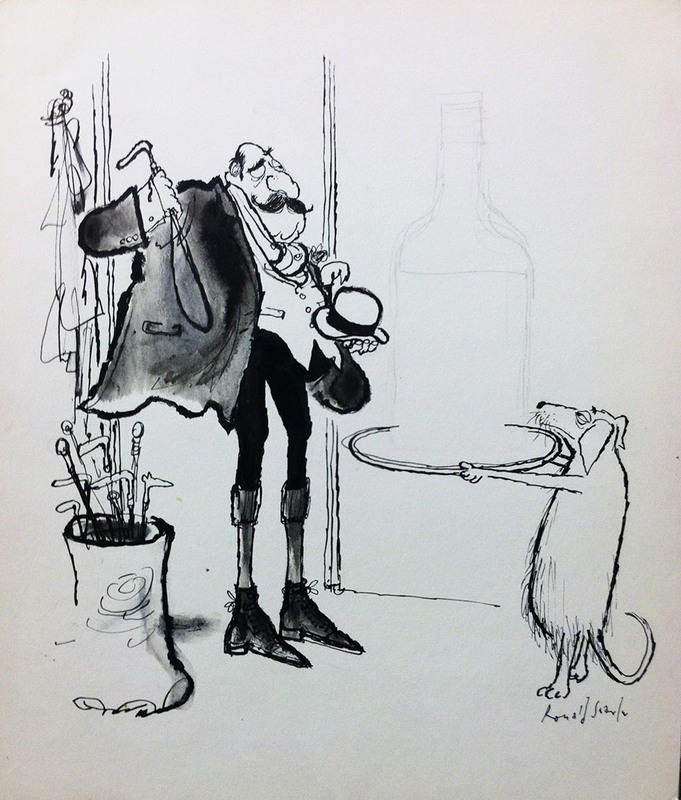 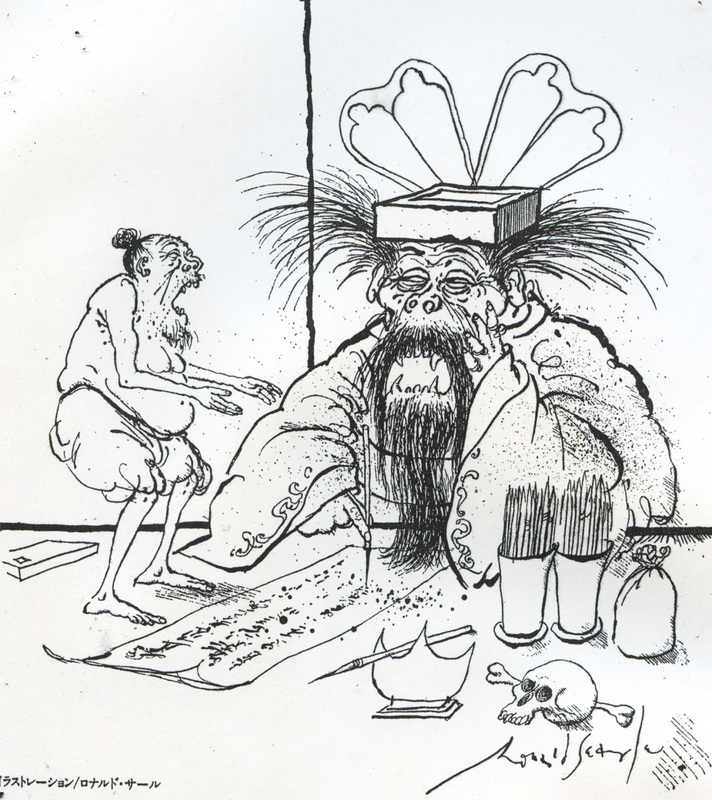 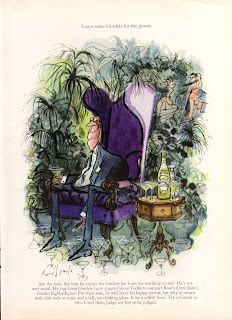 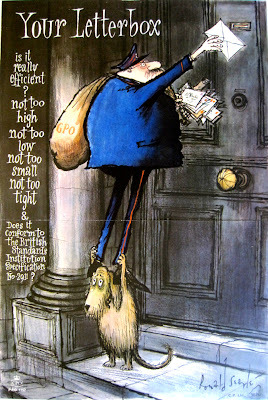 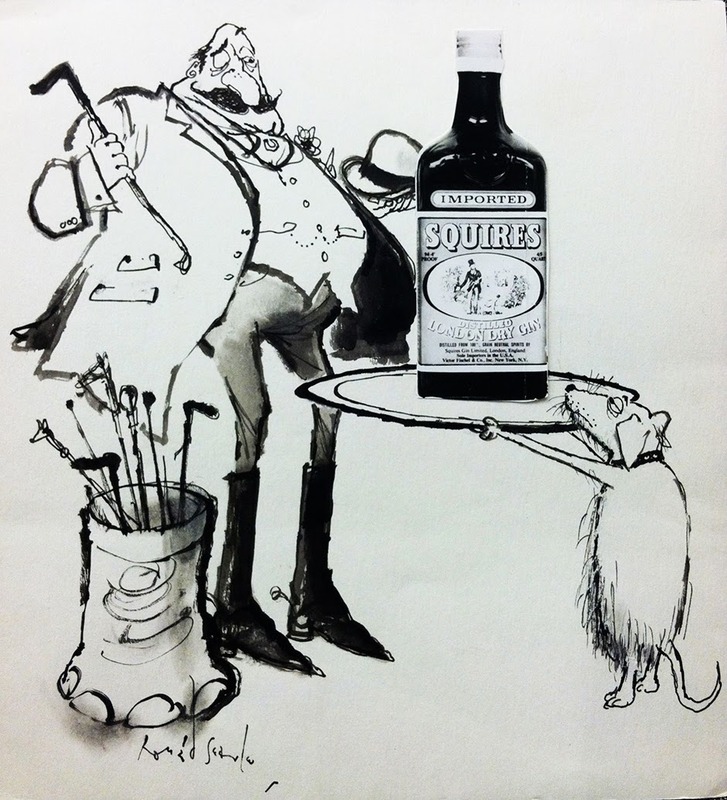 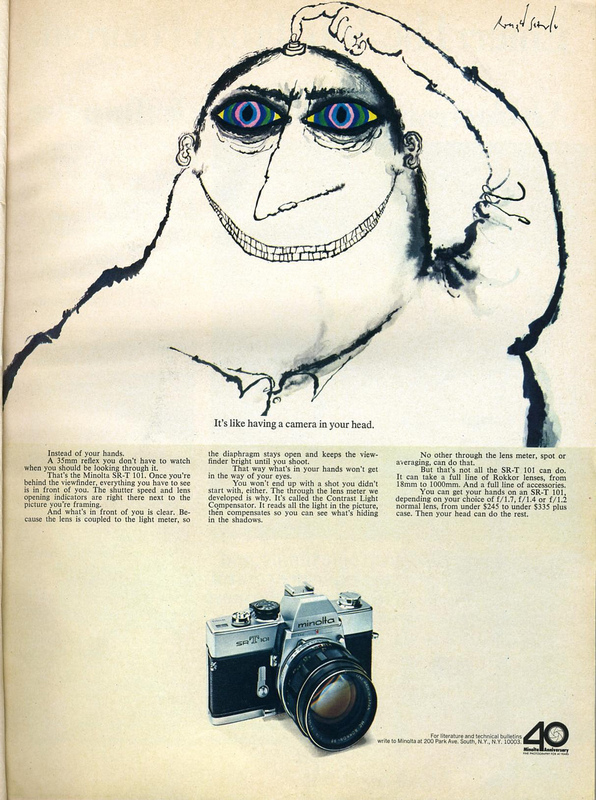 More Searle advertising art here and here. 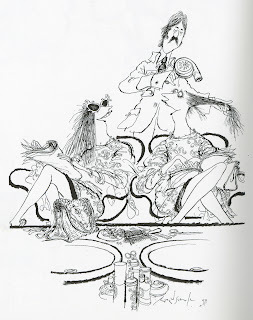 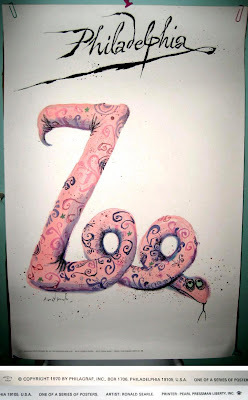 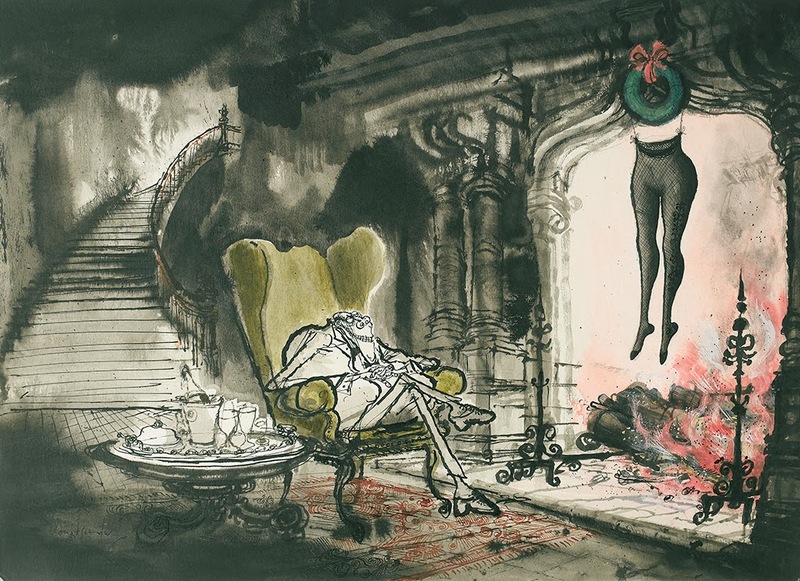 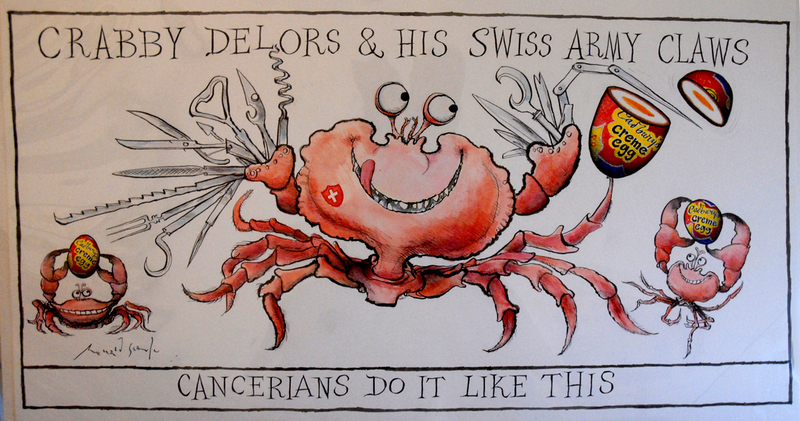 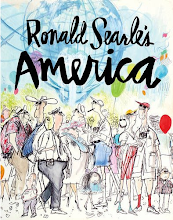 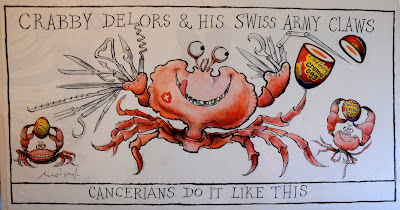 I am huge Searle fan, and love your blog! 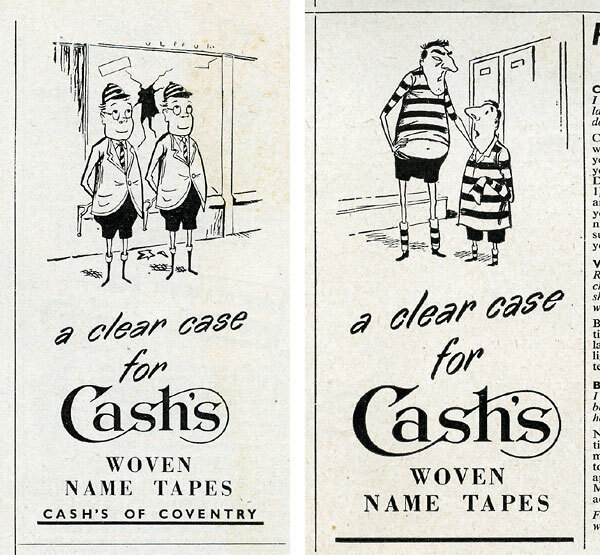 So much material that I've never seen before. 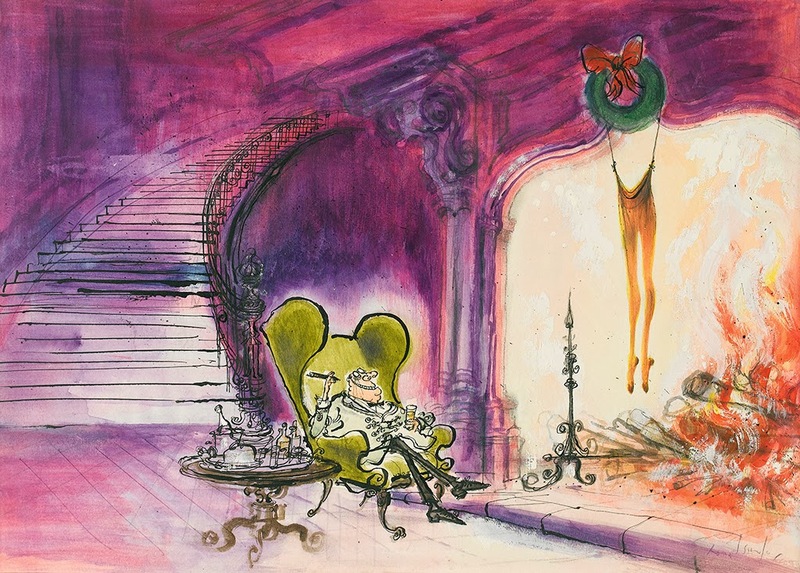 Wonderful, you got yourself a reader.